Electrical Traders and Manufactures have found a way to keep selling the old incandescent light bulbs after the European law comes into effect. They simply renamed them. The EU directive comes into force on September 1, refers only to those meant for ‘household lamps’. 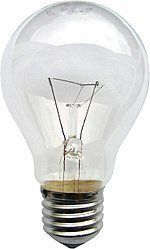 Under the new EU rules manufacturers can make and sell the incandescent bulbs if they are described on the packing as ‘rough-service lamps’ and not for domestic use. According to the Energy Saving Trust fitting a single energy-saving bulb can save on average £3 a year – equating to around £55 for the average household. 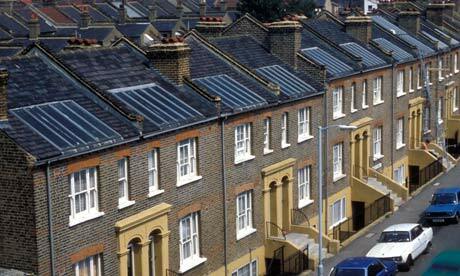 Our Electrical team covers Highgate, Hampstead, Islington, Highbury, Tufnell Park, Dartmouth Park and NW London area. All tradesmen are Fully Qualified Electricians. We offer all other trades, for Residential and Commercial projects. Builders, Carpenters, Roofers, Plumbers, Painters & Decorators. Nikola Tesla is considered the father of our modern technological age and one of the most mysterious and controversial scientists in history. How did this obscure visionary from what is now Croatia, lay the foundation for modern communications and energy research? Nikola Tesla’s contributions to science and technology include the invention of radio, television, radio-astronomy, remote control and robotics, radar, medical x-ray and the wireless transmission of electricity. Many of Nikola Tesla’s inventions were and in some cases still are considered too revolutionary by government agencies and the power brokers of the time and are discussed in detail in this program. Our electricians provide a comprehensive portfolio of commercial and domestic electrical services in and around London. How secure is your home and garden ? The use of technology to improve burglary prevention is the cheapest way to deter thieves. Security equipment such as CCTV, will not only help police catch the burglars , but in most cases it will help prevent the crime from happening in the first place. In London, the fence around your property is the first line of defence.It should send a strong signal that the house and garden is well protected. Most burglars are lazy and opportunistic, and they will look for an easy target. 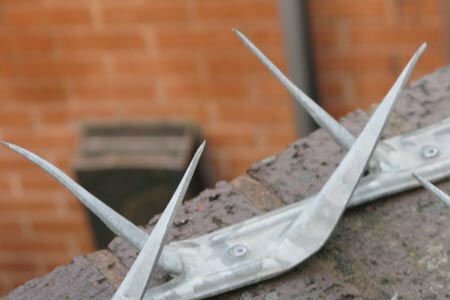 Building walls over 2 meters high with razors spikes is one solution, or you could use a prickly natural hedge by planting Creeping Juniper , Firethorn and other plants to form an impenetrable fence.However, if the burglar gets past the fence, it will hide the criminals from view. This is when security technology comes in. Installing a Security Alarm should be a priority. Security Lights are easy and cheap to install. Security Cameras are not expensive to install, there are many CCTV systems to suit any budgets. 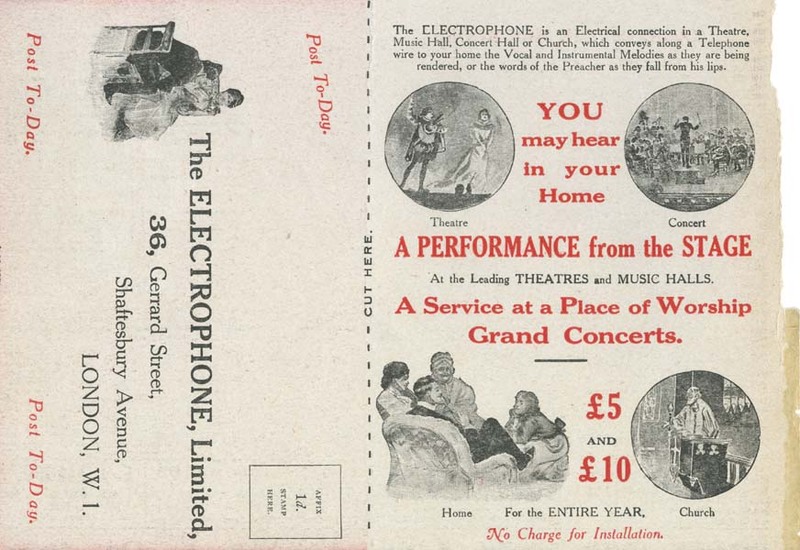 Having a Home Cinema experience, or a private cinema, using the latest gadgets in 1920, has been replaced by radio and TV. Basically it was a phone line. If a fuse blows or an M.C.B. trips, cutting off the lights or power in part of the house, turn off the mains switch at the consumer unit and trace the device concerned. This is easy if you have M.C.B.s: the switch will simply have flipped into the “off” position and can be restored to the “on” position as soon as the fault has been rectified. 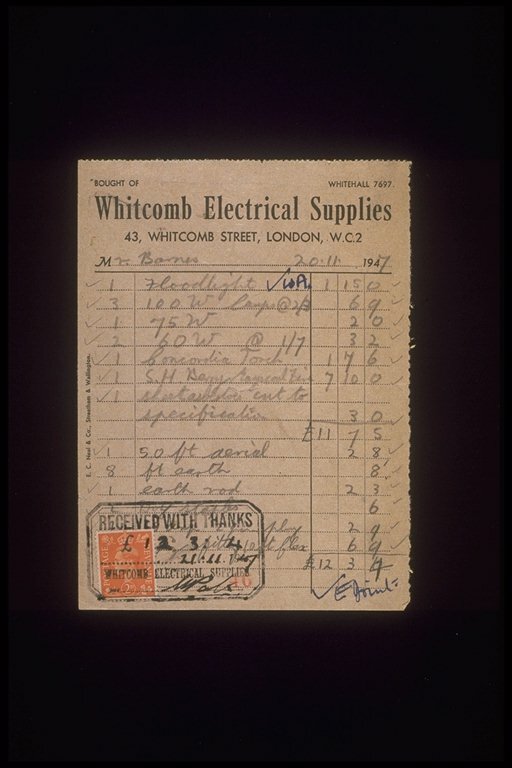 In the case of fuses, there should be a list on or near the consumer unit showing which device controls which circuit. If there is no list, then you will need to remove and examine in turn each fuse with the same rating as that of the affected circuit. For example, if a lighting circuit cuts out, then you should check the 5 amp fuses. Where a power circuit cuts out, check the 30 amp fuses – 20 amp if you have radial wiring. Individual appliances such as electric cookers, immersion heaters and night storage heaters will have separate circuits, each with a fuse at the consumer unit. Bear in mind that a cartridge fuse, unlike a rewirable fuse, usually shows no visible signs of damage: it must be checked with a continuity tester. Before repairing or replacing a fuse, you should try to find out why it blew. Usually, the cause will be obvious. If a fuse blows immediately you switch on a light, then there is probably something wrong with either the bulb or the flex. If a fuse blows after you switch on the light, this could be a sign that the fuse wire has deteriorated with age and is no longer capable of carrying its rated current. However, if the fuse is of the cartridge type, which does not deteriorate, there is probably a fault in the wiring. A ring final circuit fuse will blow only through serious overloading or, again, because of a fault in the wiring. If there is a fault in an appliance, this will usually blow the plug fuse, leaving the circuit intact. Where you suspect that the wiring is defective, call in an electrician. Never try to solve a wiring or an overload problem by upgrating the fuse: the circuit could become dangerously overheated.